Chemagility produce market intelligence reports on the global chemical distribution industry as well as offering a range of complementary market reports on the wider chemical industry from our Partner companies. 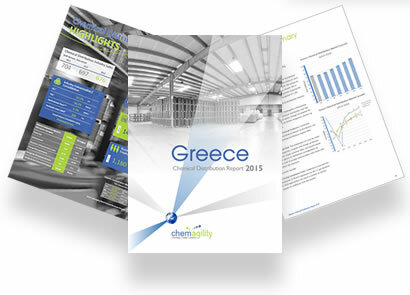 Chemagility's range of market reports, publications and newsletters about chemical distributors and the global chemical distribution industry provides senior management of chemical companies, consultancy groups and investment companies with strategic intelligence and analysis of the distribution sector. 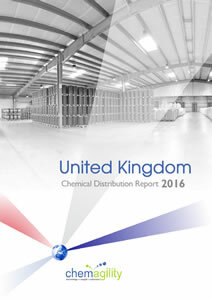 All Chemagility reports utilise data and information from our own proprietary chemical distributor databases which have been developed and built over many years operating in the industry. 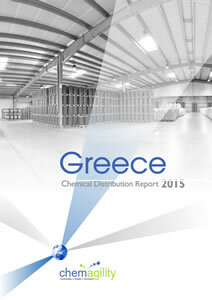 Information is collected by our in-house research team inconjuction with a network of international researchers supported by Chemagility's founding directors who between them have over 50 years of experience in the chemical distribution industry.This gives our reports unparalleled insights into the chemical distribution sector, an area where reliable information is notoriously hard to obtain. 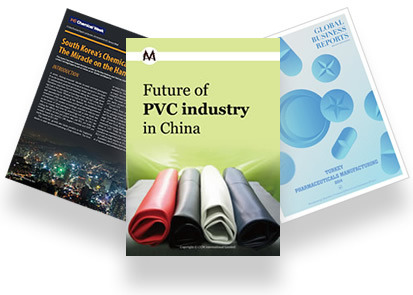 In addition, Chemagility has partnered with a number of 3rd party global business information providers to be able to offer a range of complementary market reports on the wider chemical industry and closely allied end use market sectors. 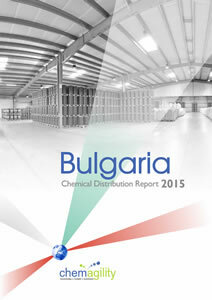 The aim is to provide our customers with a convenient access point from which they can purchase and download a wide range of market intelligence publications broadly connected to the chemical distribution sector. Our current publishing partners include: Global Business Reports (GBR) and CCM International.